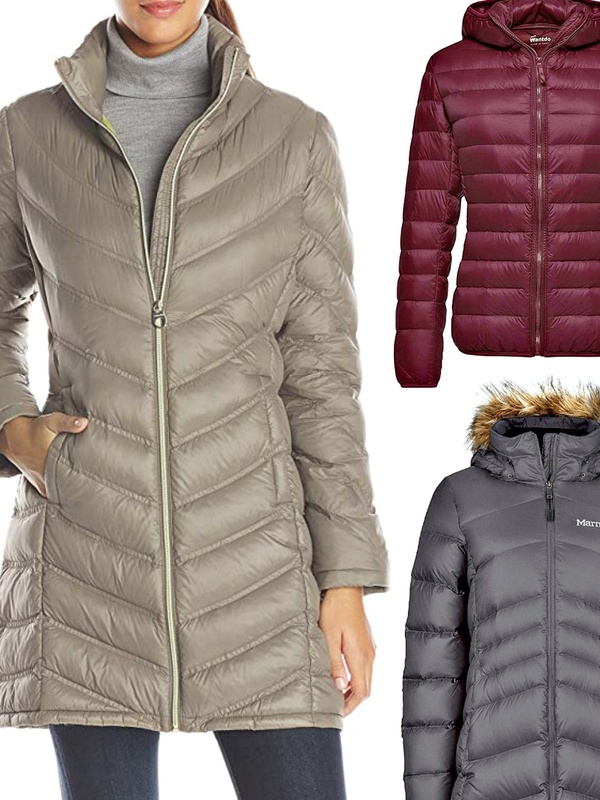 Wondering what the best womens puffer jacket is for you? Here’s a guide to what, where and how to shop for the best! Do you want to look uniquely warm and comfy this season? 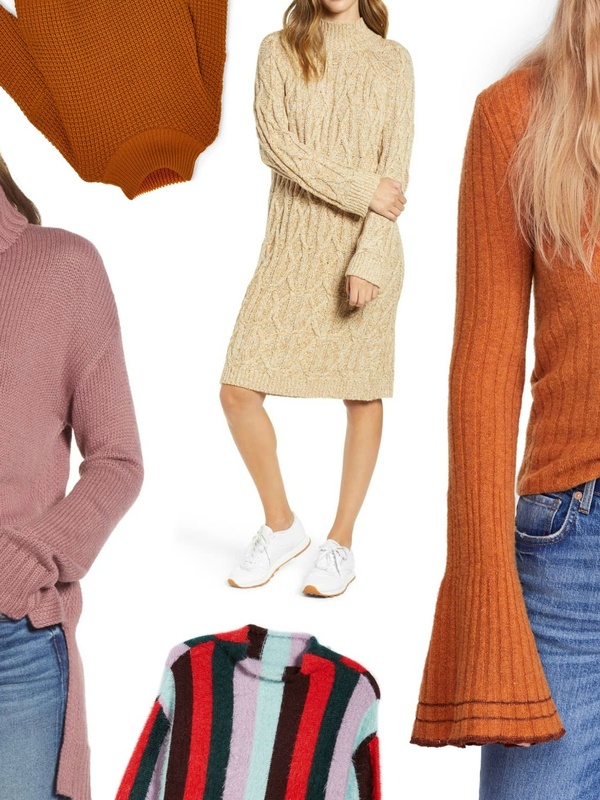 Here are 10 styles of cozy sweaters for women to add to your fall and winter wardrobe. Take a look! 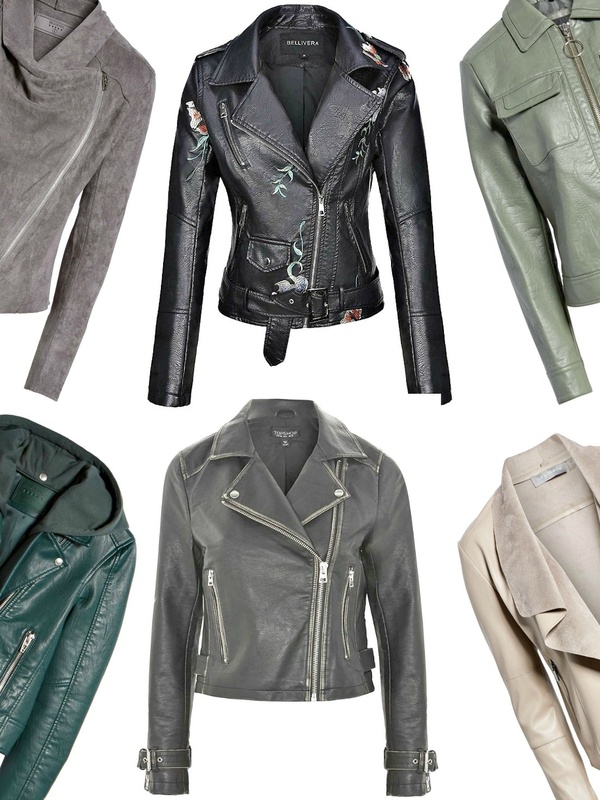 Women’s leather jacket is the most popular outerwear choice for transitional weather. Here are 7 styles for under $100 and they’re cute,too. Take a look!